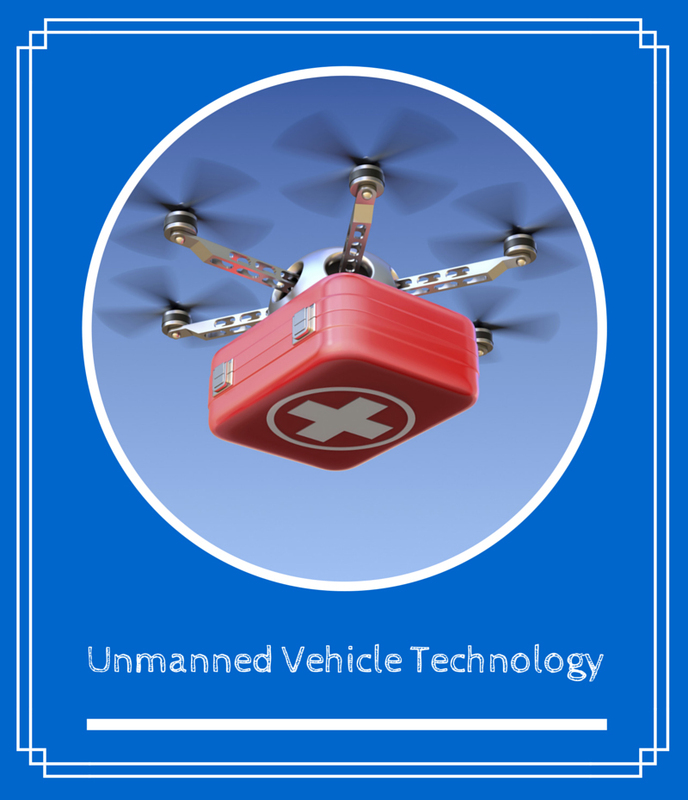 Unmanned Vehicle Technology is an emerging industry that requires map analysis and detailed image capture. Your students now have a unique opportunity to program, operate, and analyze the information they collect using an unmanned aerial system available through Kent ISD Career Readiness. Mapmaking with Children K-8, November 6—Making maps fascinates children and we should use this intrinsic desire to shape developmentally appropriate curriculum in social studies, math and language arts. Join David Sobel on November 6th to draw maps, solve problems, and plan curriculum. Visualizing Data, Online (Anytime) Course—Visualizing Data is a course designed to build a student’s capacity to understand information systems. The course uses Geographic Information Systems (GIS), a professional engineering software that uses maps and data to model information for many different industries. GIS has long been recognized as an interdisciplinary educational technology, supporting high-level thinking and spatial reasoning. Additionally, spatial reasoning and visualization have been demonstrated to be a foundation to science, engineering and mathematics. Your students could analyze images captured over a local playground, forest, or field for biology class, write code to fly the UAV for computer class, or design system modifications to add a problem solving/ engineering component to your curriculum. Thanks to the Lake MI STEM Hub grant for making the UAV opportunity possible.